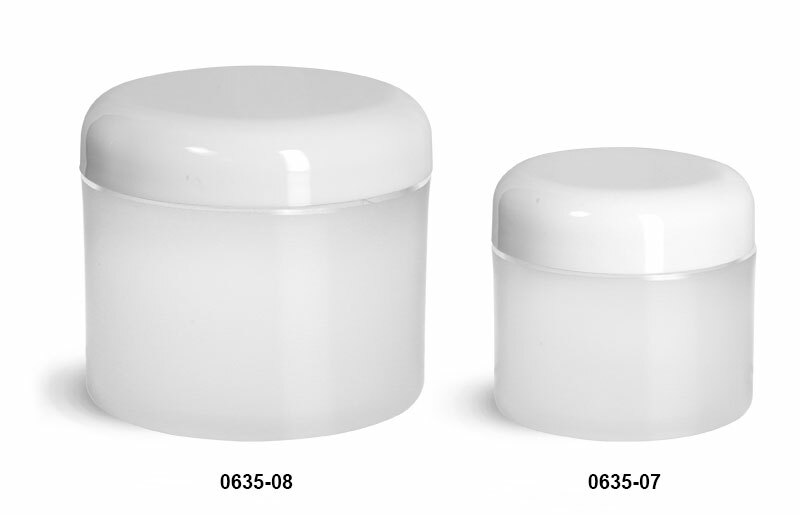 The frosted thick wall jars are made from natural polypropylene and are offered with smooth white polypropylene dome caps. The white dome caps come with an F217 liner. 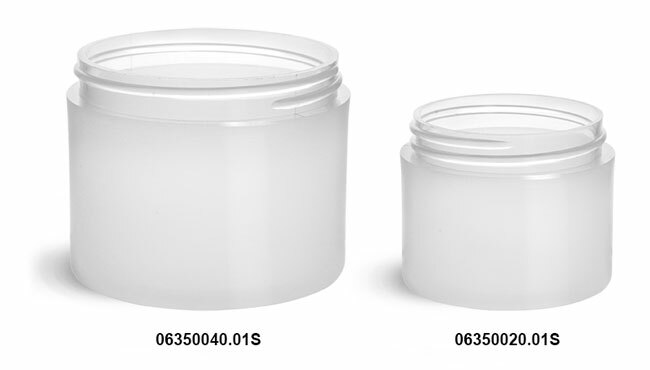 These plastic jars could be ideal for containing many cosmetic and body care products.